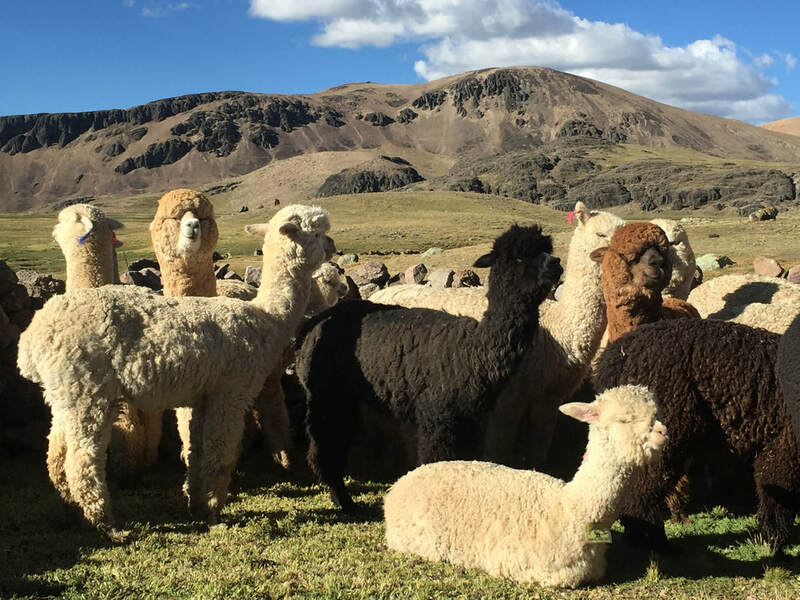 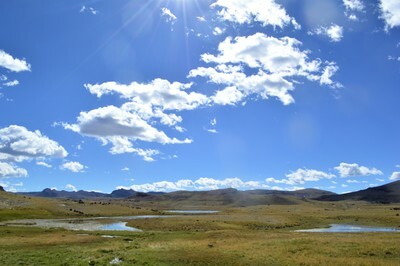 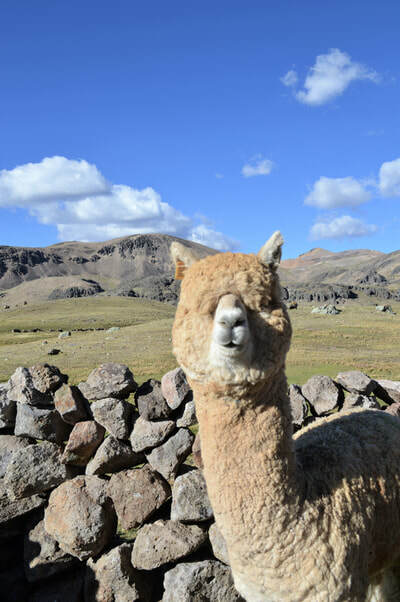 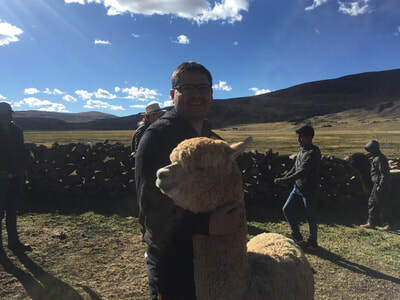 Sorocca Farm, means rocks and foxes in quechua language, located at Patacollana alpaca farm community mid-way between Cusco and Arequipa, is home to a herd of over 800 alpacas. Snuggled quietly against the hillside, The Toledo Family run the farmhouse surrounded by waterfall, lakes, stone mountains, and extraordinary wildlife such as foxes, vizcacha (rabbits), condor, trouts and sirens according to the legend. 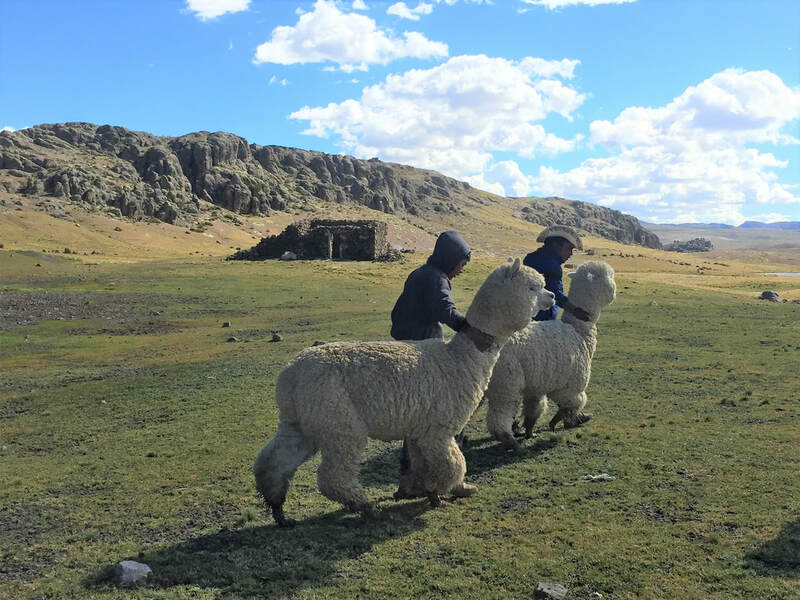 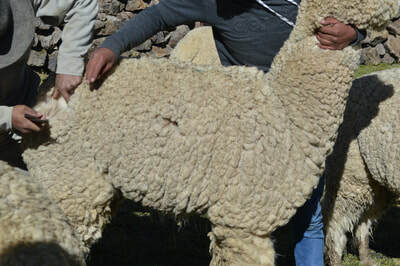 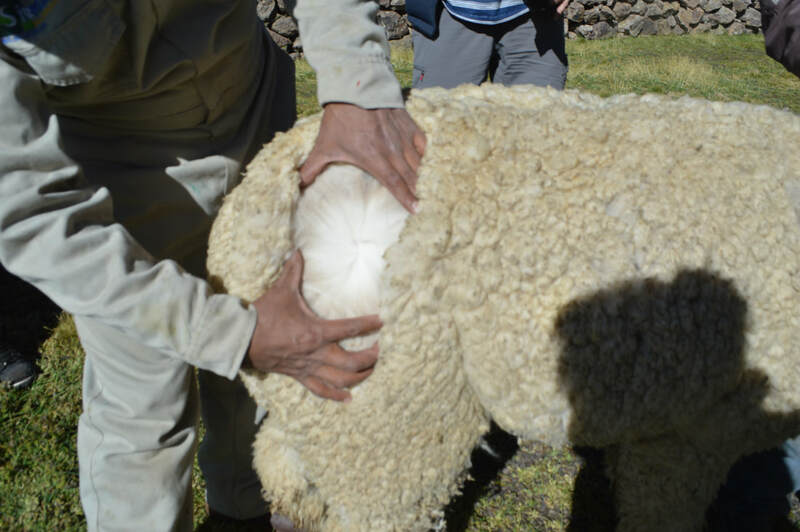 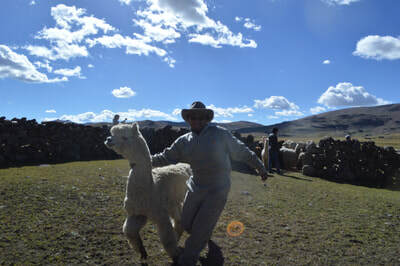 We invite you to experience in rural Peru, and get a full emersion in alpaca natural environment: alpaca farm, alpaca fleece, alpaca shearing and alpaca hand spun .